Spring should bring warm days, sunshine and green grass. On Sunday it brought chilling winds and heavy rain to much of the Island. 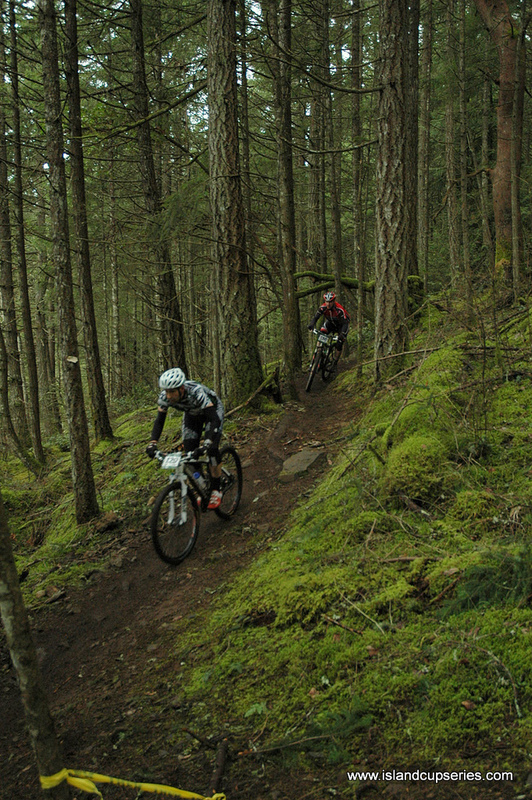 Ninety-six brave souls ventured to Hartland Mountain Bike Park just outside of Victoria for the first race of the season. So far in 2011, winter has brought some big storms, lots of cold temperatures and significant snow to the Capital city. It seems to have trimmed many riders winter training and was apparent to many their off season training was less than normal. 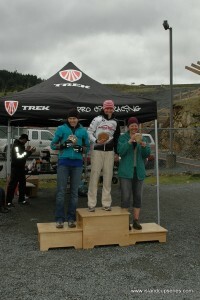 Icing on the cake for some was an additional lap for intermediate and expert class riders. Thankfully the heavy rain stayed away save for a few drops here and there. The course was still muddy and technical but could have been much worse. It was wonderful to see full groups in all categories including beginner women, and hope this is a sign of the season to come. Sponsors include Norco Products, Pearl Izumi, Cycles lambert, Gu, Continental, Niterider, and Pro City Racing. Big thanks to Pro City Racing for hosting the event and to all of the volunteers that stood in the cold wind for the duration of the day. 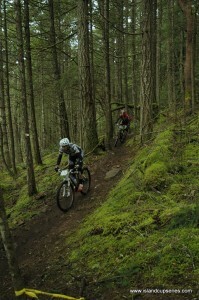 Our next XC Race is this Sunday March 20th in Powell River, our first trip to the Sunshine Coast! 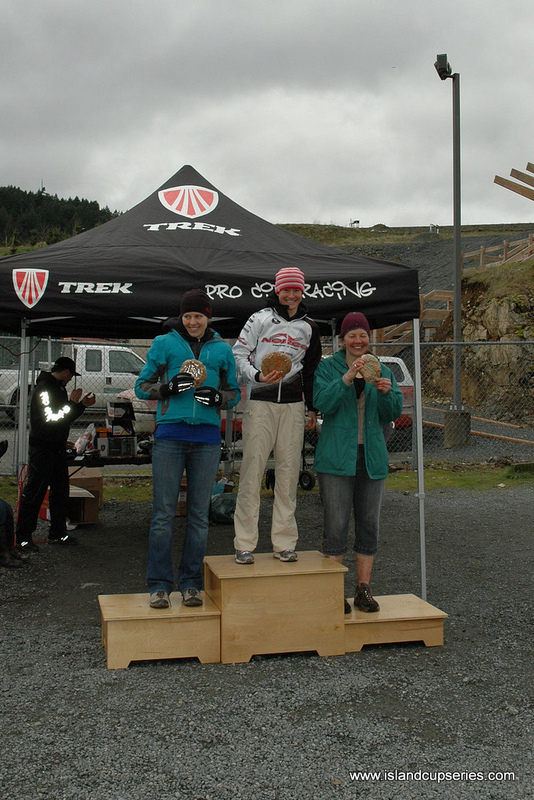 The 2011 Vancouver Island Cup Mountain Bike Race Series, is BC’s premiere grassroots race series spanning the length of Vancouver Island. Cross Country, Downhill, Super D and Marathon disciplines are brought together from numerous local mountain bike clubs.